It’s always a good idea to set aside some time to inspect your eavestrough piping whenever we enter a new season. Your eavestrough piping retrieves rain water from your gutter and leads it away from your property, keeping your home safe from flooding damage. 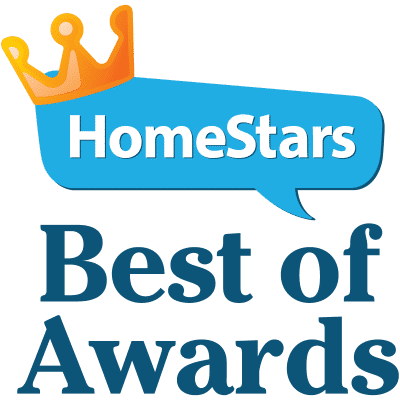 Don’t let neglected clutter turn into an expensive plumbing bill! 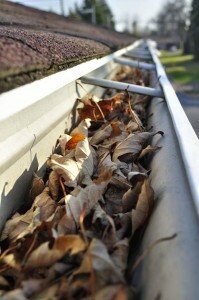 Your gutter can gather a lot of unwanted debris, whether that’s an excess of fallen leaves, dirt, or other particles. If you neglect inspecting it for too long of a time period, it could clog the pipe and prevent water from leaving your foundation, leading to serious damage and substantial plumbing costs. Now that the warm weather is upon us, this is an excellent time to inspect your eavestrough piping! If you have any questions on how to perform a simple inspection, feel free to contact our team today. We’re always here to help!